September is here and another school year is upon us. If you’ve been looking for ways to stay organized and accomplish your goals, look no further! One of the key elements to staying organized is planning, and we’re happy to tell you that there are so many great options out there to help you plan your life. All of us have methods of keeping track of our lives from day to day, be it post-it notes on our desks or reminders on our phones. The trick is finding a system that is consistent and easy enough to update. 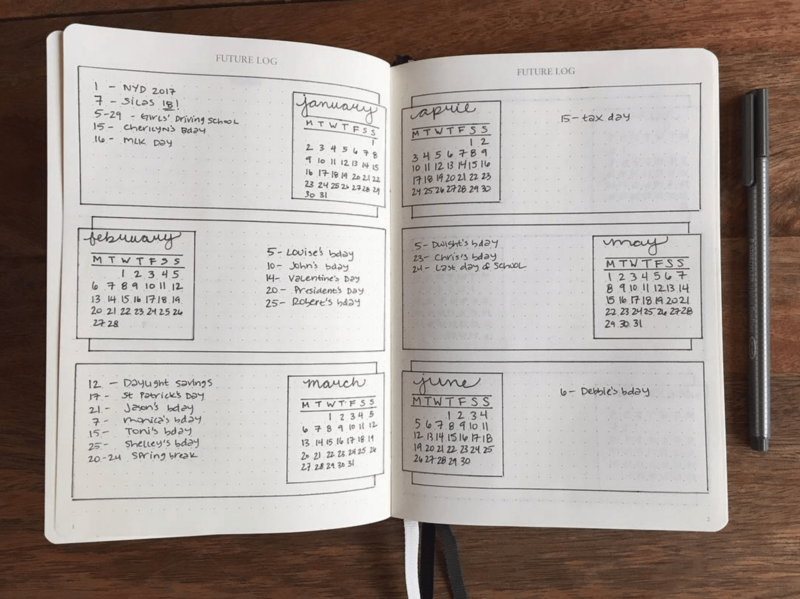 Bullet journaling is a extremely customizable way of planning that relies on a “future log” and rapid note-taking to help keep track of events, to-do lists, habits, etc. Bullet journals range from minimalist to complete works of art. Find out how to set up your bullet journal here. Ah, the wonders of Google! Google Calendar allows you to schedule your days hourly, share your calendar with others, and even create scheduled task lists and reminders. Google also makes it easy to set up repeating events and schedule meetings. There is even a handy app that makes it easy to make quick reminders while you’re away from your computer. 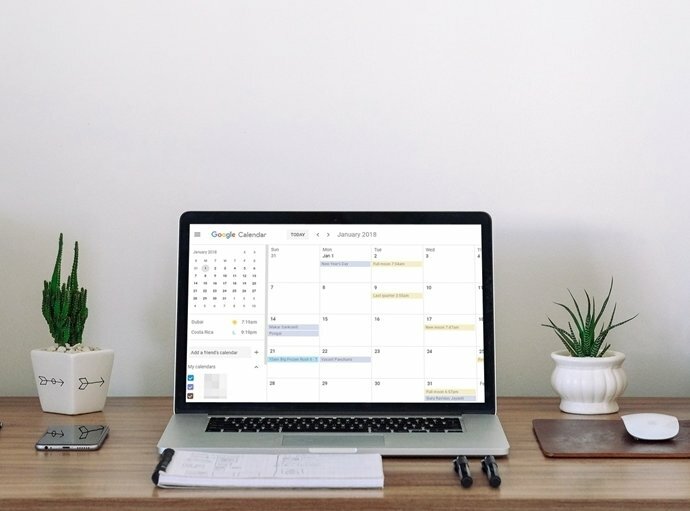 Check out some of these hacks to get the most out of your google calendar. If you want to go the more traditional route, there are plenty of pre-made planners out there to fit your needs. If your planning includes lots of weekly to-dos, make sure you have space for notes. 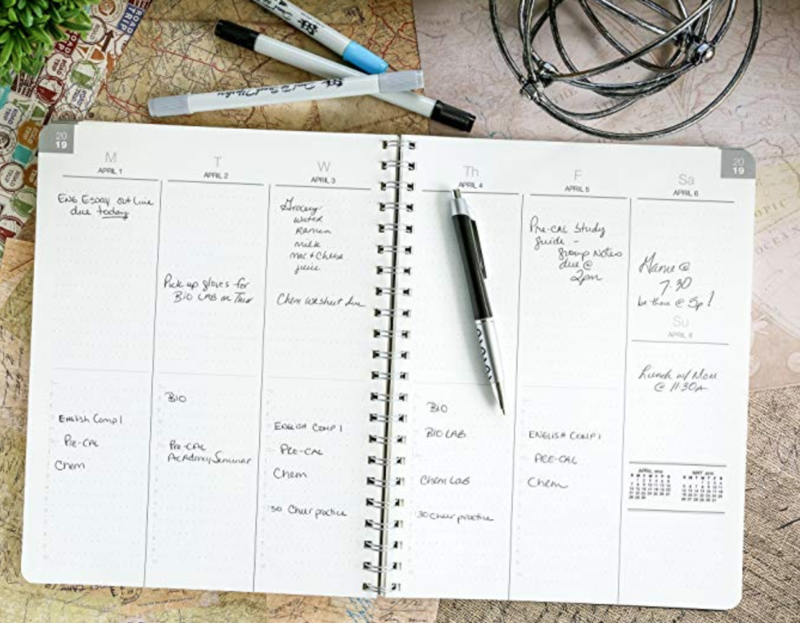 If you’d rather have your day planned down to the hour, there are planners for that as well! Here is a list of the best planners of 2018. 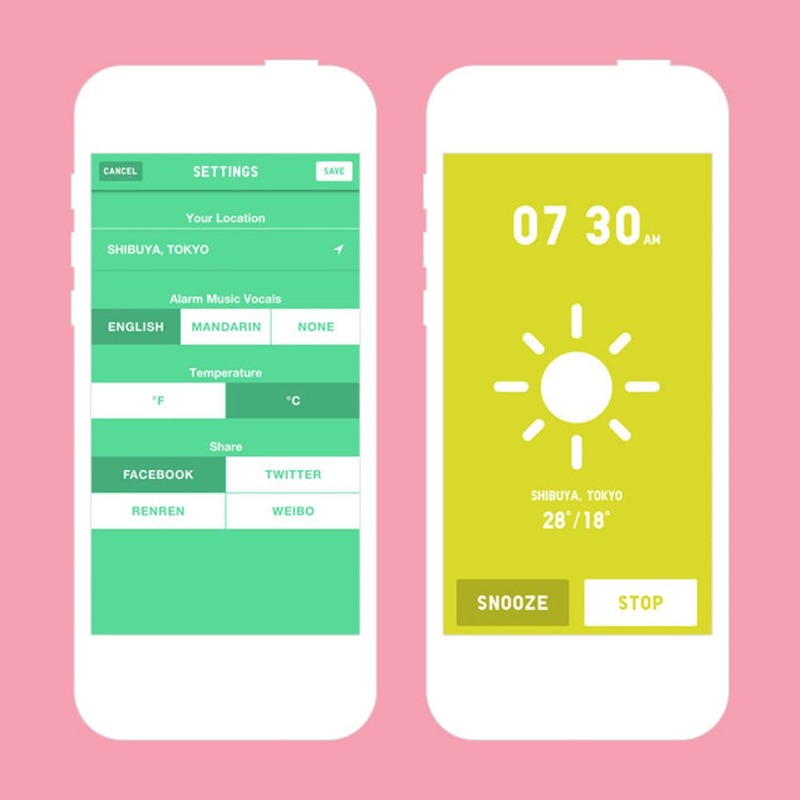 Wake Up App – source: Brit + Co.
Last but not least – try out an app. Here are 14 apps that will help you stay organized this year. Now go forth and plan!